Round brushes by Ben Nye. 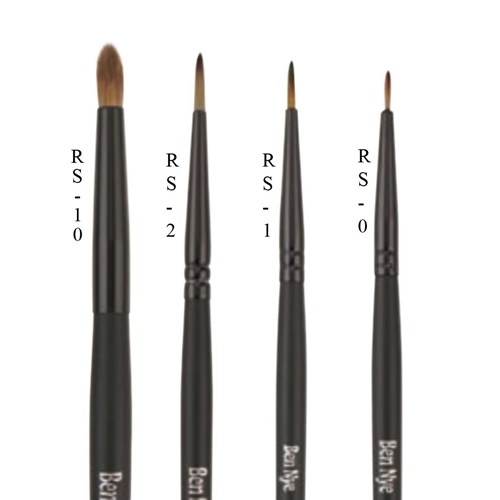 Fine and small point brushes are great to expertly line eyes, etch brows or apply fine details. Available in three point sizes.